Monks and Buried Treasures! 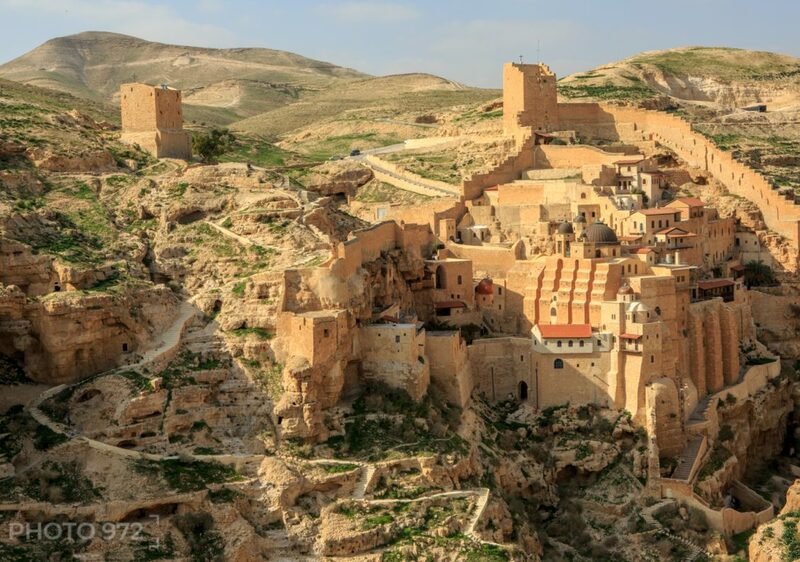 Mar Saba and the Hyrcania Valley – SOLD OUT! 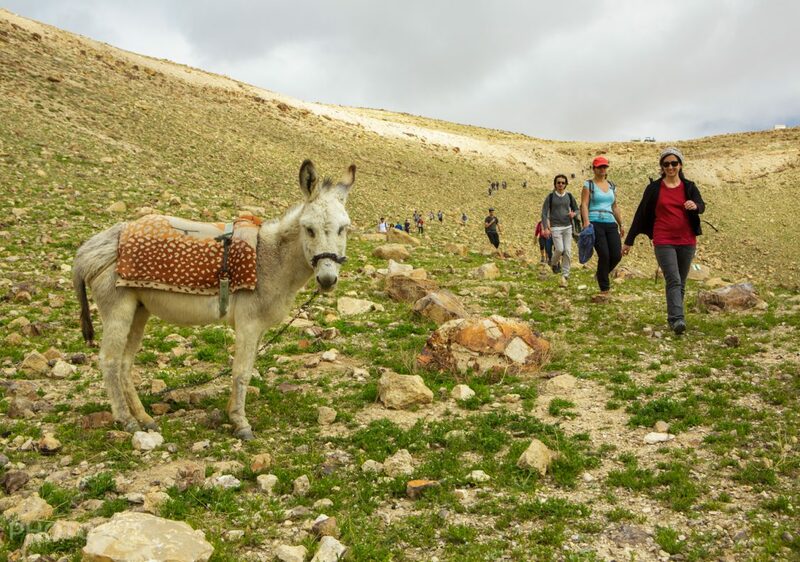 Join Finjan for a wilderness hiking adventure to the magnificent Mar Saba Monastery and Hyrcania Valley – hiking through the breathtaking hills and valleys of Jerusalem’s desert and the biblical breeding-ground of spirituality in the Holy Land. 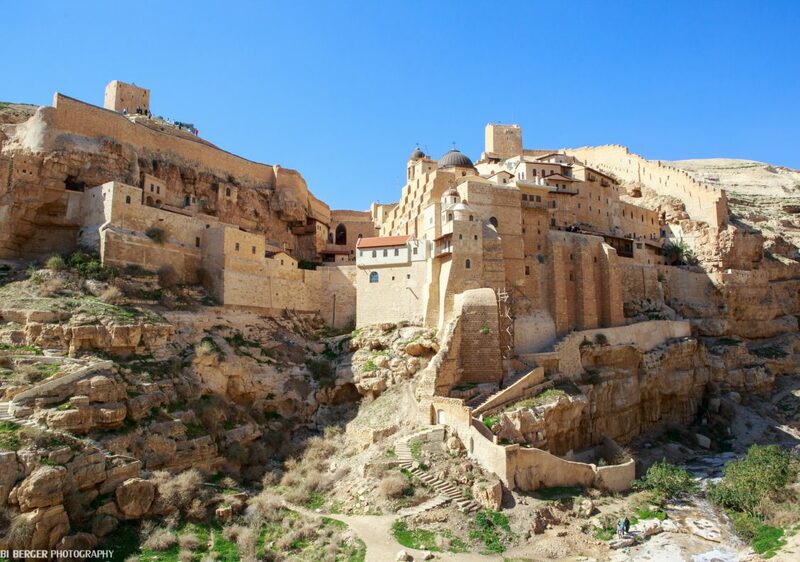 Just outside of Jerusalem and Bethlehem in the Wilderness of Judea lies the magnificent Mar Saba Monastery – one of three active Greek Orthodox monasteries that have been active since since the early days of Christianity more than 1500 years ago. 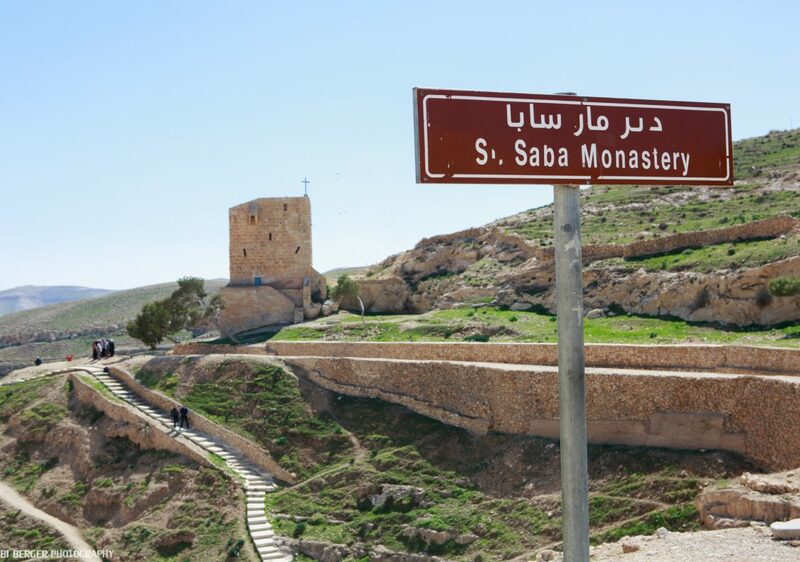 One of these monasteries, Mar Saba, founded by Saint Sabbas in the 5th century, still houses a handful of abbots (monks) who have chosen to follow a life of solitude and isolation within the refuge provided by the Judean Desert and to build upon the traditions brought to the area as Christianity was taking shape more than 1500 years ago. 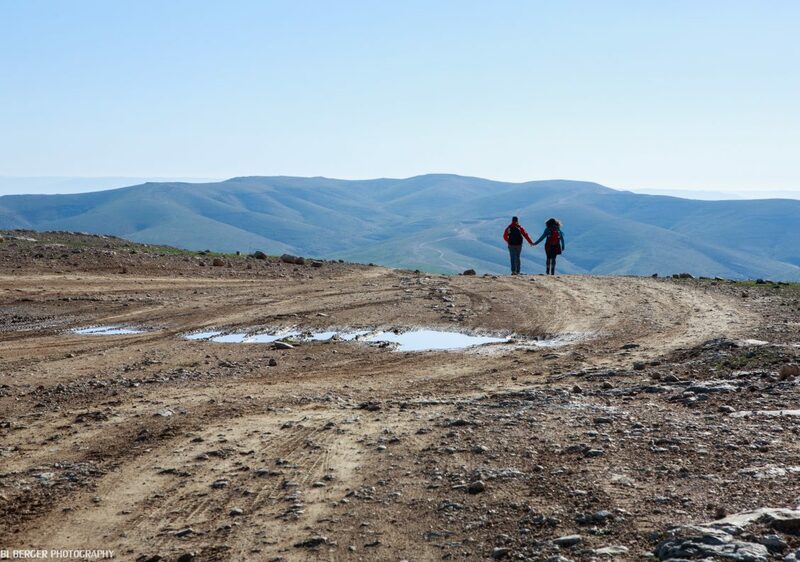 The hike will also take us to the Hyrcania Fortress deep in the Hyrcania Valley where legend has it that the Essenes have hid some of their treasures as well as some of the riches from the mighty Temple of Jerusalem! 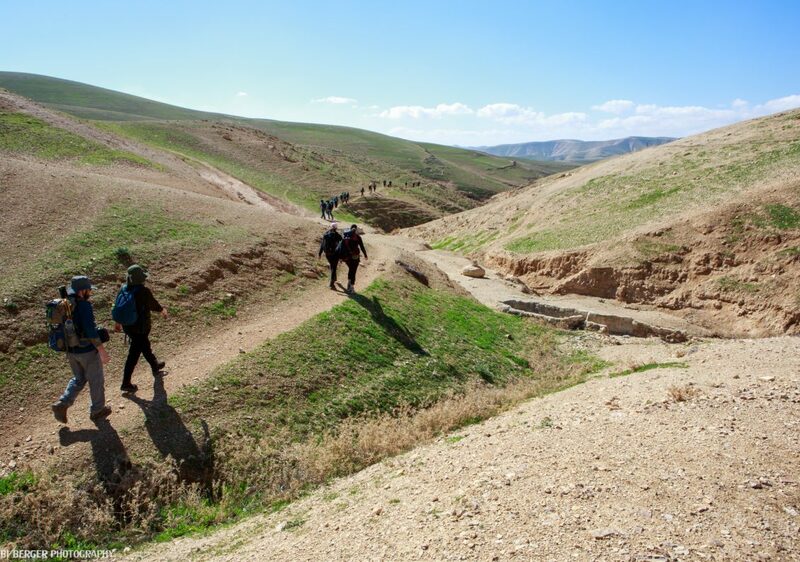 This a is a full day of hiking (25KM in total) through classic desert terrain. This is a semi-challenging day due to the distance. 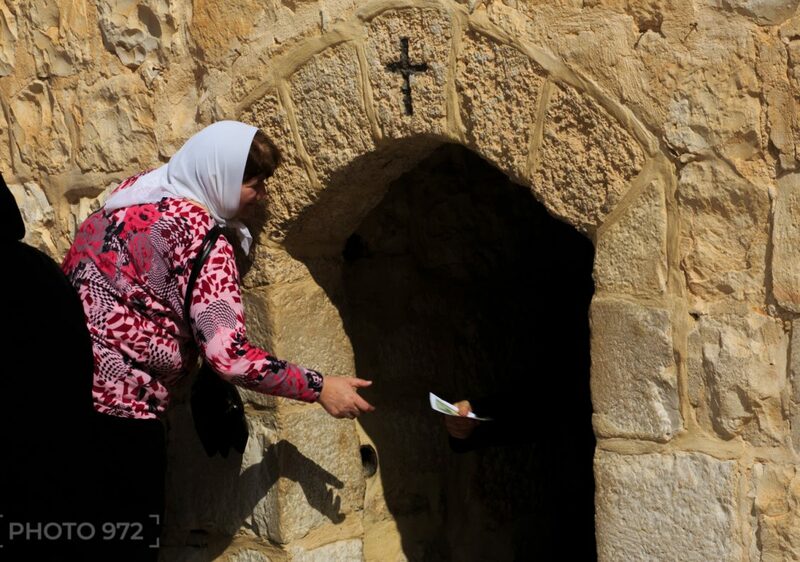 The total cost of the trip is 169.5 NIS for early bird tickets and 189.5 NIS for regular, fixed price tickets. Departure is from Arlozorov (TLV Central Train Station) with return to the same location. 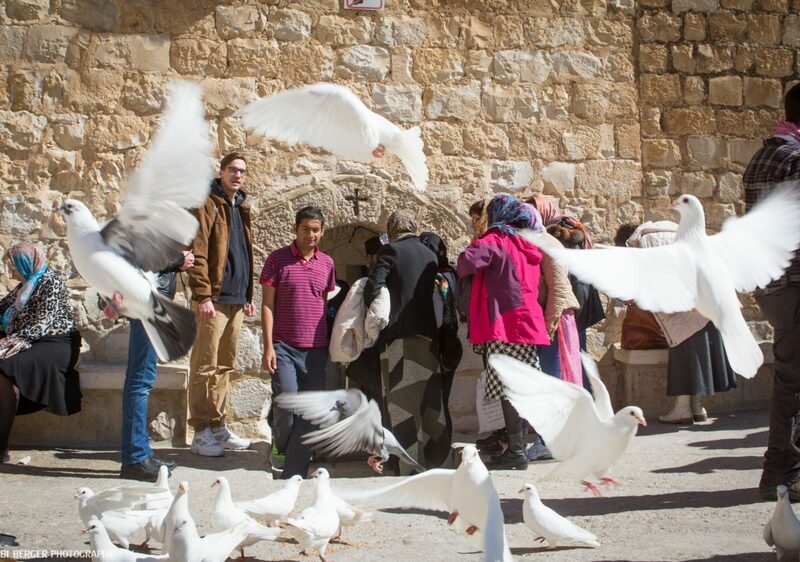 There will be pickups at Ramla South Interchange and French Hill in Jerusalem. 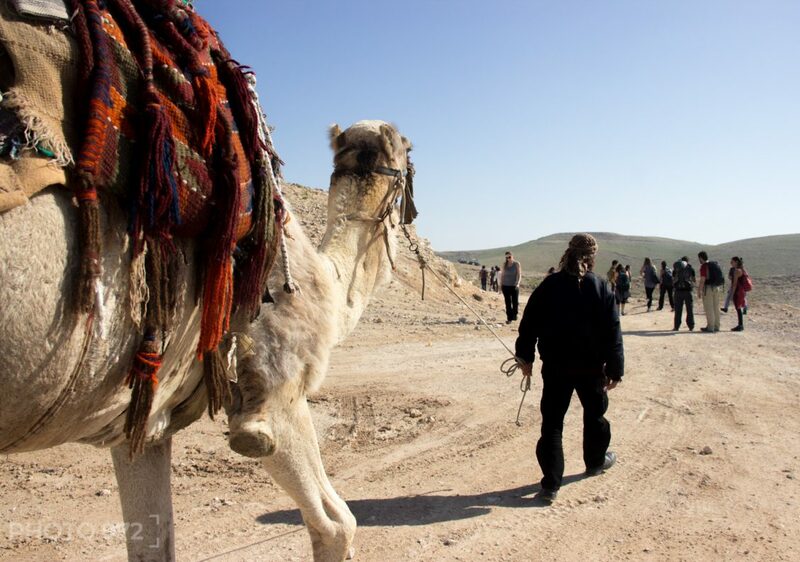 * Please note: this hike is in Area C of the West Bank and is subject to security considerations and in accordance to local security procedure. Pickup en route at Ramla South Junction (Route 431 and Route 40). Pickup upon coordination only!!! * This trip requires sturdy shoes (no flip flops) suited for rocky terrain. Participants will remain off the trail should their footwear not be suited for the terrain. 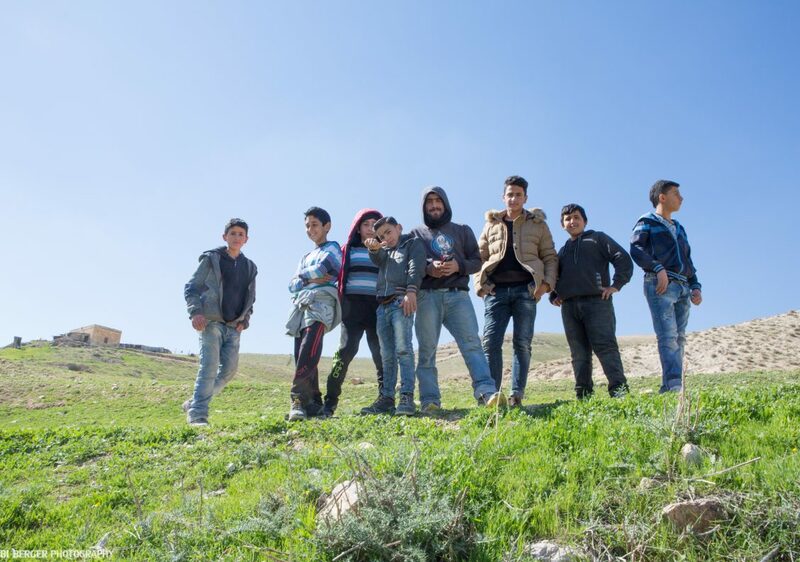 ***Please note: This trip is in Area C of the West Bank as designated by the Israeli and Palestinian authorities and is subject to change based on the security situation at the time of the trip. *** Should a participant cancel his or her ticket, he or she can inquire about moving the ticket to another Finjan event at the same cost. *** Should a participant request a refund within 72 hours of the scheduled departure time, a full refund can be specially issued if that ticket will be purchased by another participant or someone on the Finjan waiting list. Departure time is at 06:00 sharp from Tel Aviv Savidor Merkaz (Central Train Station/Arlozorov). Return to the same point by 20:00. The bus will leave promptly and on time! Those who arrive early will have the chance to enjoy some cookies and coffee prior to departure.